Is a Fido’s Fence Right For Me & My Pet? We are here to keep you and your pet happy. If any of the situations below ring a bell, we can help! You’ve driven around the neighborhood at ungodly hours looking for your dog. One of your children accidentally let him out and he bolted like Superman. You’ve walked in from a long day and the garbage is strewn about. He eats the Christmas tree. And all the ornaments. Your dog insists on doing his business in the garden. The moment you let him in the yard, he’s in the pool. When you select a professionally installed system, a Fido’s Fences pet consultant will meet with you and your pet, survey your property, and recommend a pet containment solution that’s right for you and your family. 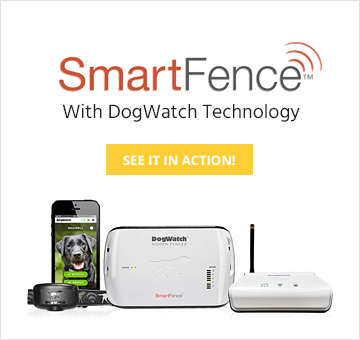 Once installed, our pet consultant will demonstrate all the features of your custom pet containment system and make sure you and your dog and/or cat understand how to use your electronic pet fence system. Training is critical to successful dog and cat containment. Our expert pet training team will tailor a program to meet your pet’s requirements. Your dog or cat will learn their boundaries through voice commands and visual flags that are set within a safe area. 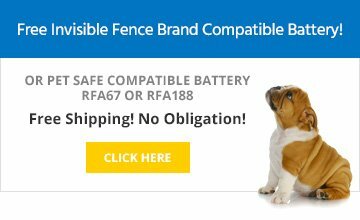 In just a few days your pet will know the dog fences’ boundaries and have the freedom to run and play in the yard while you will enjoy peace of mind knowing they are safe. Fido’s Fences also offers at-home personalized obedience training to suit your pet’s special needs. Our highly-skilled dog experts will work with you and your puppy or adult dog to teach housebreaking, fix behavioral problems such as jumping, biting or an unwillingness to listen to your commands (stubborn dog). Our certified trainers can also teach your dog to promptly respond to and comply with commands.